This fall, don’t get caught off guard as the cooler weather approaches. Keep an eye on your pet. Our pets can’t speak to us in words that they’re feeling too cold, but they can tell us with their body language. Dogs are especially known for hiding illness or injuries to fit in with their pack. Look for shivering, sluggishness, or any other behavior that deviates from the normal. Pet paws are especially sensitive. Notice if your pet starts lifting its paws with more frequency when the ground becomes cold. Limit outside time. If the weather isn’t too cold, many dogs still enjoy playing outside and going for walks. You may simply need to limit their time outside or take them on shorter, more frequent outings. Of course, some animals do better in cool weather than others. Certain breeds of dogs and cats have very little fur making them very susceptible to the elements. Other breeds like Huskies have dual layers of fur and can tolerate cooler weather. Dress for the weather. 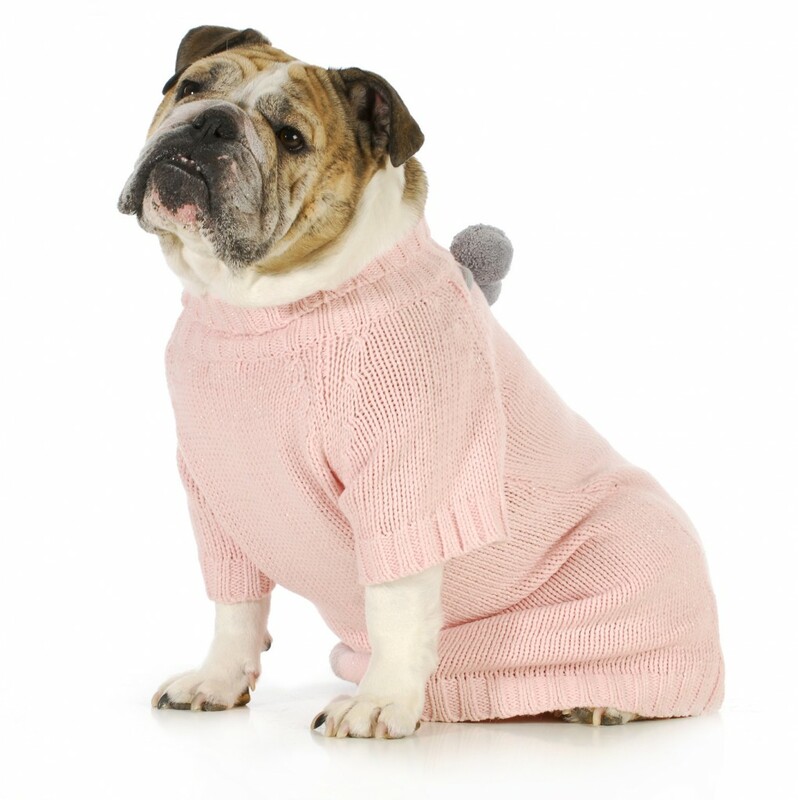 Cold weather accessories such as sweaters, jackets, and footwear can protect certain pets from the elements. Just like any Halloween costumes or any other pet apparel, check that the item isn’t too restrictive or causing your pet discomfort. Dogs who aren’t used to wearing accessories often do well with positive reinforcement. For example, if you are trying to acclimate your dog to wearing boots, try rewarding it with a treat each time you successfully put on a boot. Know your limits. Sometimes it’s just too cold outside for your pet. It’s better to keep your pet inside on days like these rather than expose it to dangerous elements. There are many ways to keep your dog busy indoors. We shared some of our favorite ideas last winter. Does your pet need a walking buddy or play date? Rain or shine, we offer in-home pet sitting services in both our home and yours. Give us a call at 321-794-4477 to learn more.